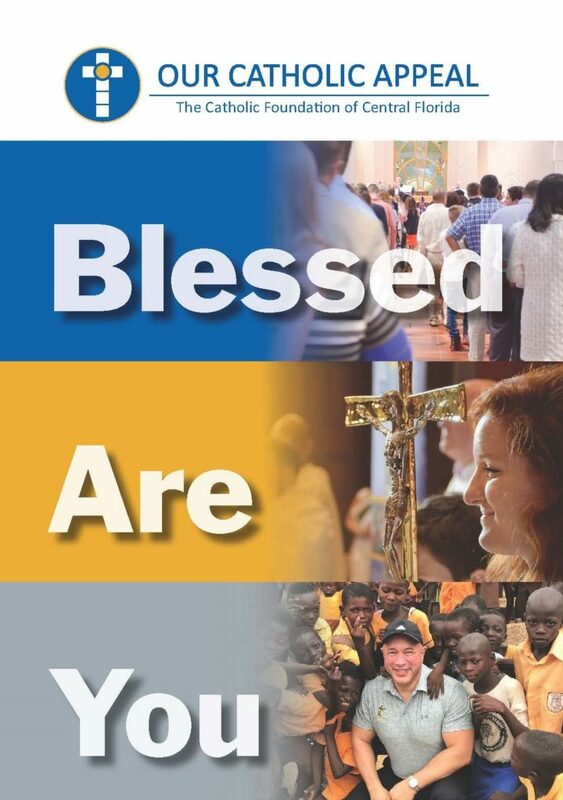 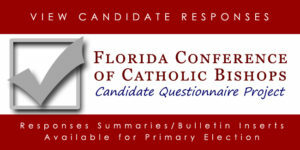 The Florida Conference of Catholic Bishops has long conducted the Candidate Questionnaire Project to assist Catholics and the broader community with the obligation to become informed voters. 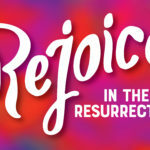 Knowing where the candidates stand on matters concerning human life and dignity and the advancement of the common good is essential to responsible faithful citizenship. 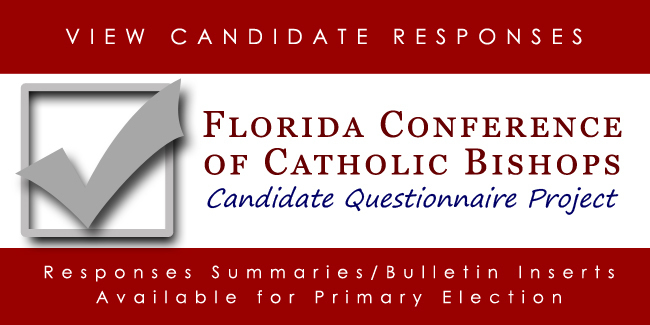 Each election cycle, all U.S. Congressional, Florida gubernatorial and Florida legislative candidates appearing on the ballot in the Primary and/or General Elections are invited to participate in a questionnaire. 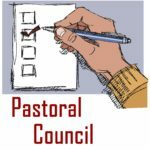 Candidates are asked to identify whether they support or oppose a range of issues that are important to our faith community.